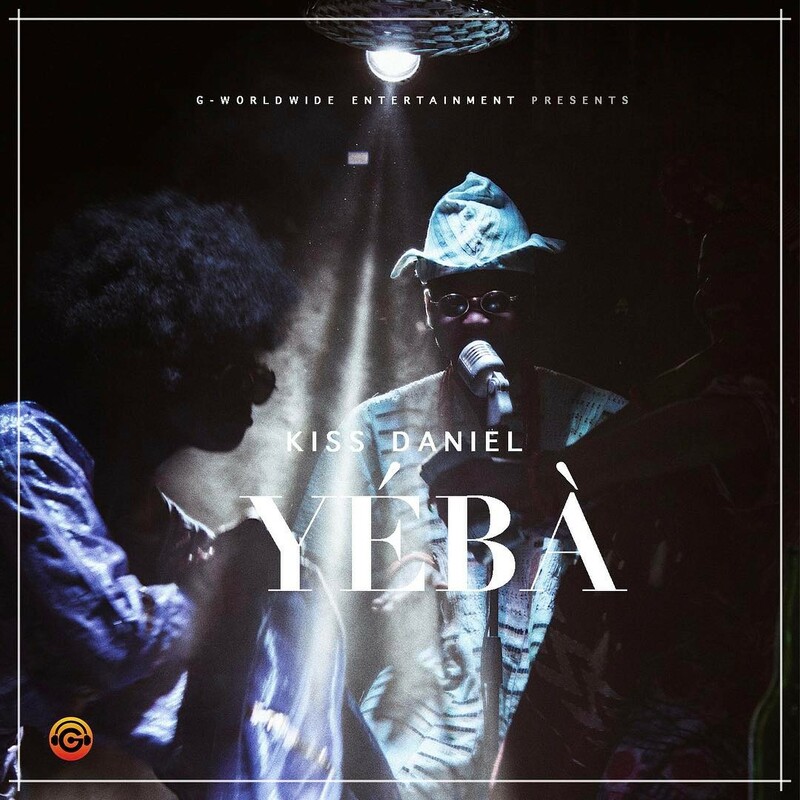 Kiss Daniel returns with a new wavy single, Yeba produced by Killertunez. 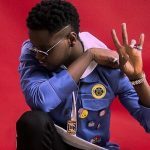 The G-Worldwide music act makes another hit out of a sound. 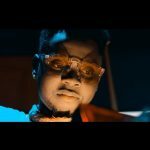 Pressing on with his unique style, Kiss Daniel’s effort on Yeba could be perceived as diligent work of artistry. Yeba is an Afro-pop song infused with the early highlife percussions, a masterpiece was thus created from the sampling. 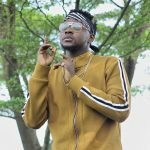 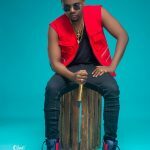 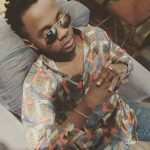 Kiss Daniel Officially Quits G-Worldwide Entertainment, Floats New Label!